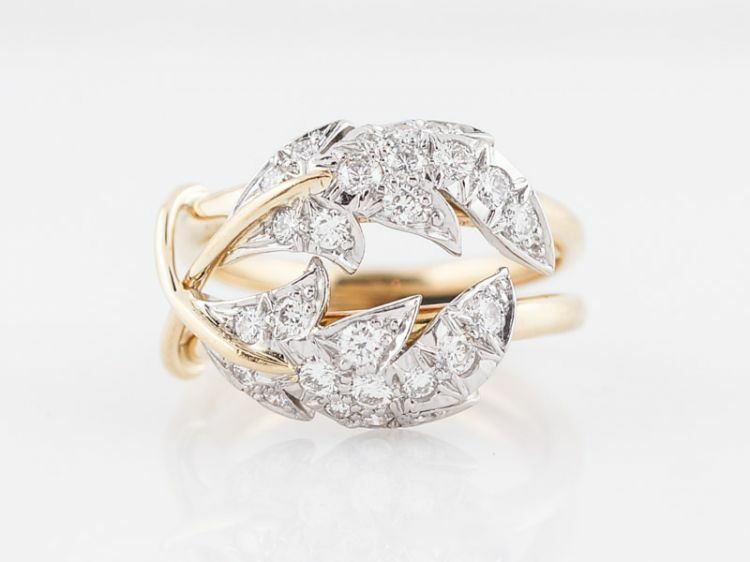 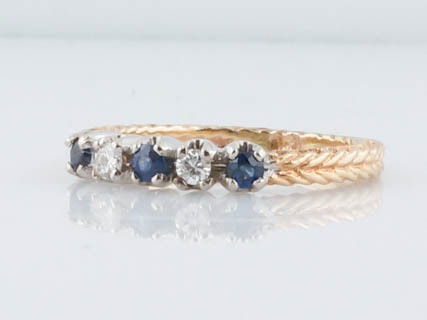 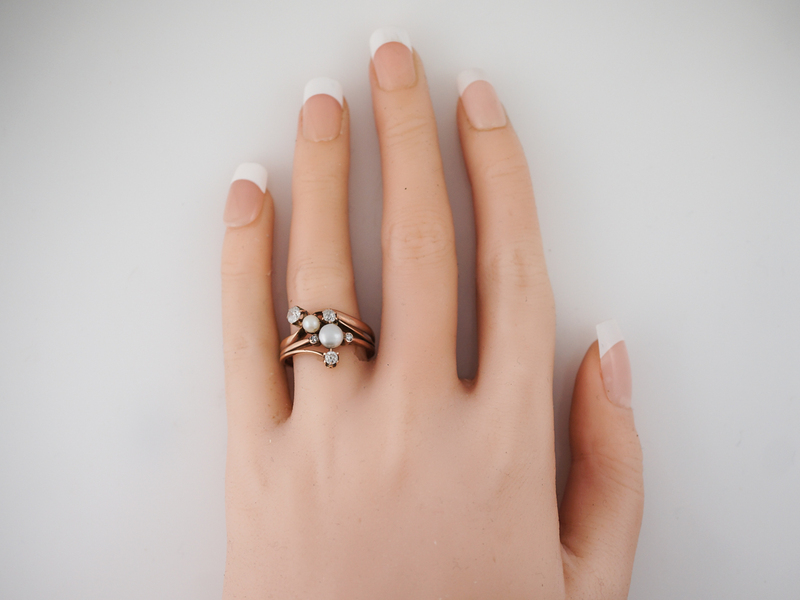 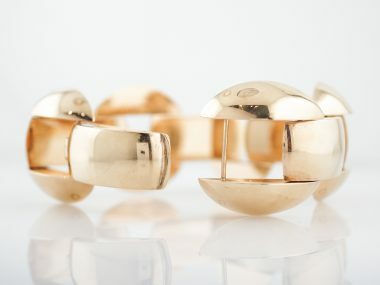 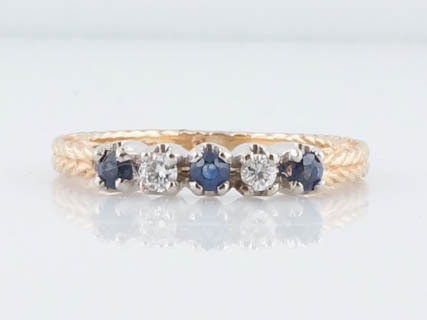 This beautiful right hand ring comes to us from the Victorian period. 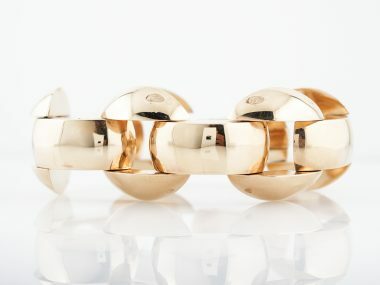 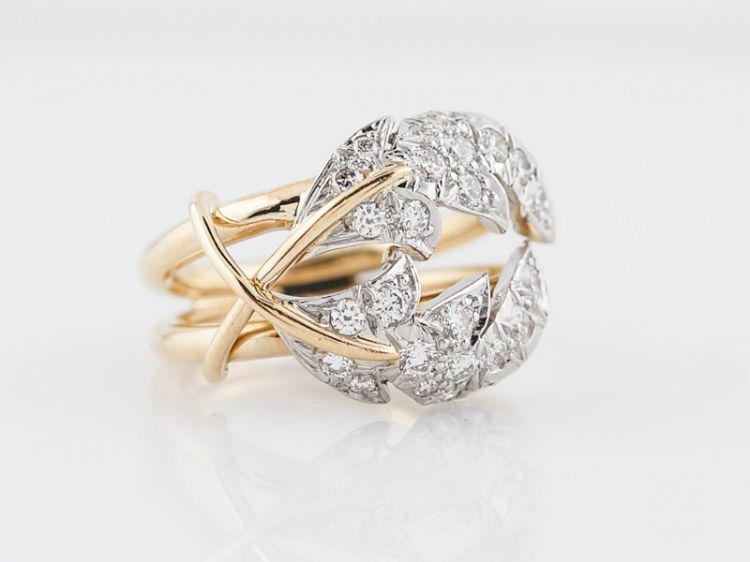 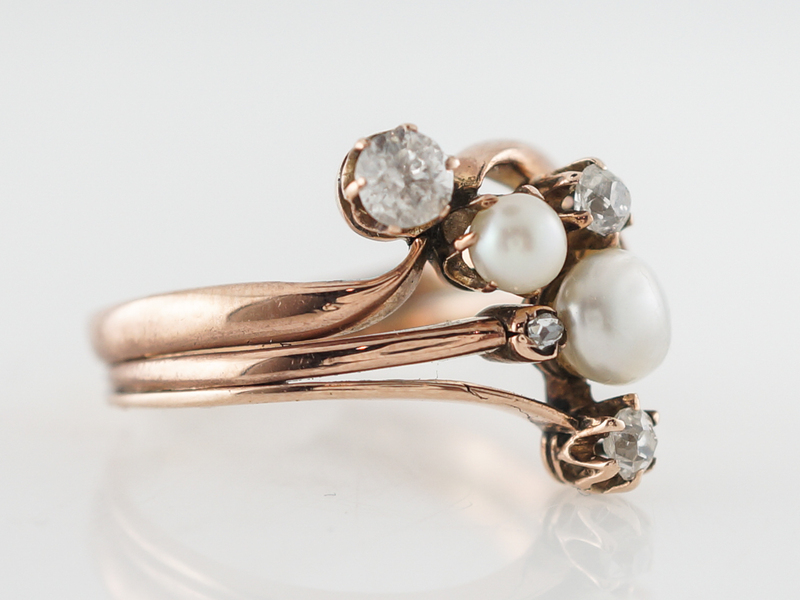 Two pearls are surrounded by old mine and European cut diamonds, providing a unique and organic design. 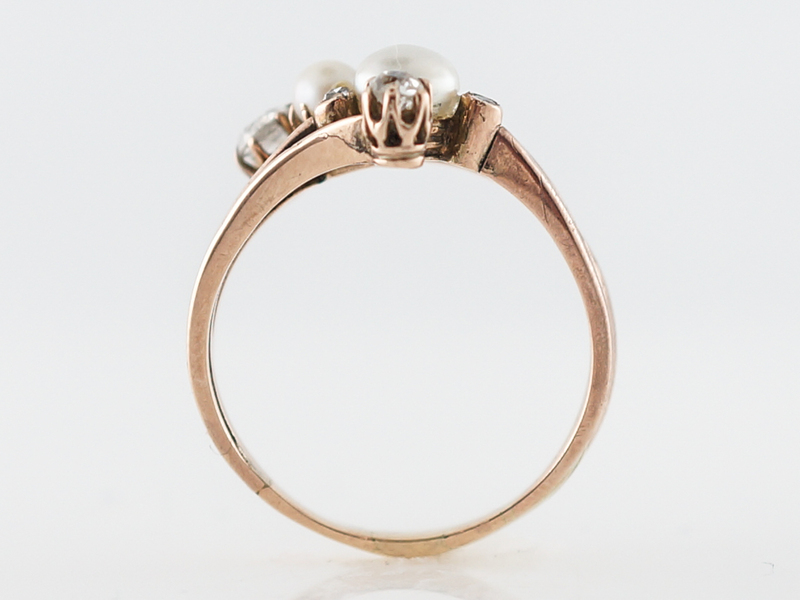 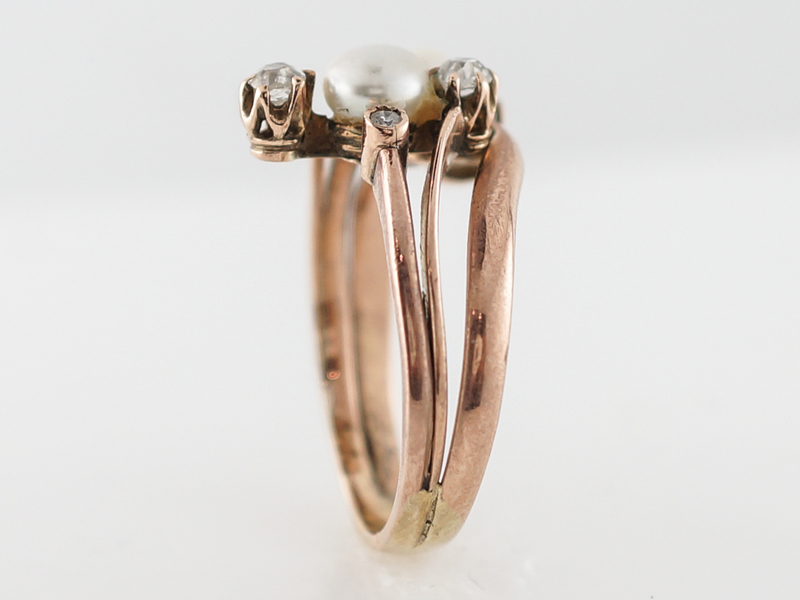 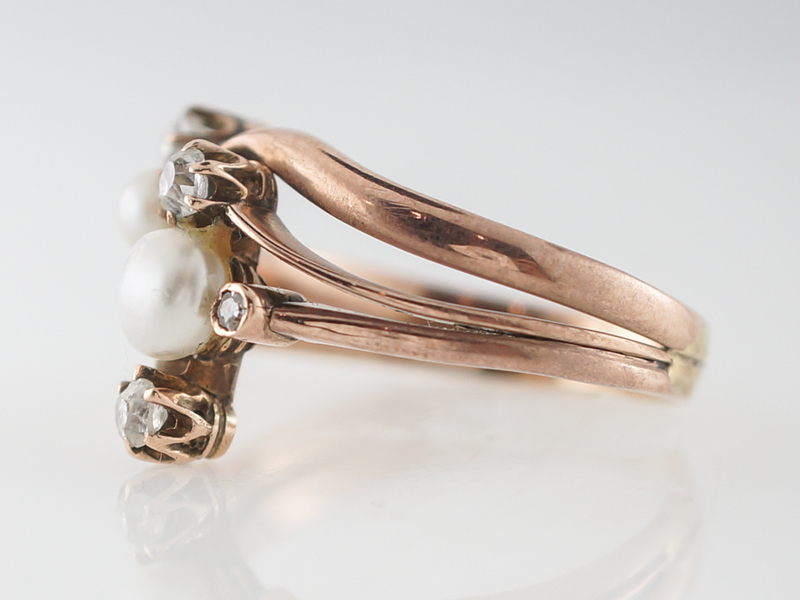 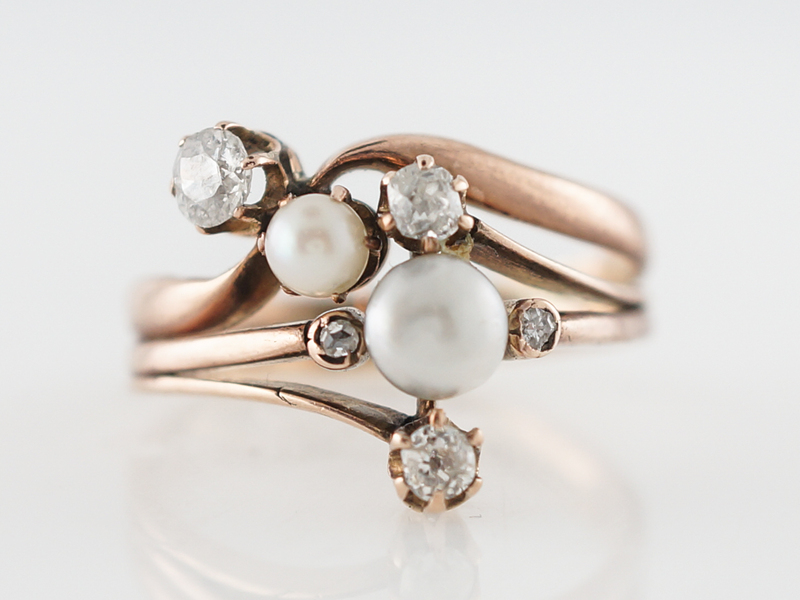 The pearls add a touch of class and the diamonds a bit of sparkle as both elements come together to form this understated and unassuming piece from the late 1800’s. 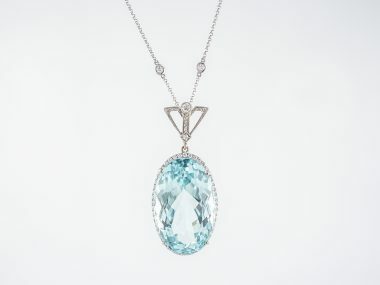 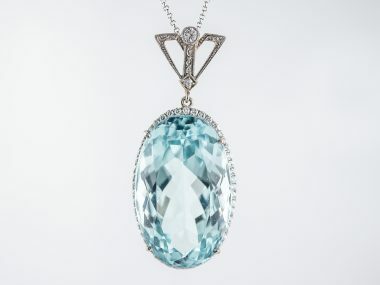 A wonderful addition to any collection!